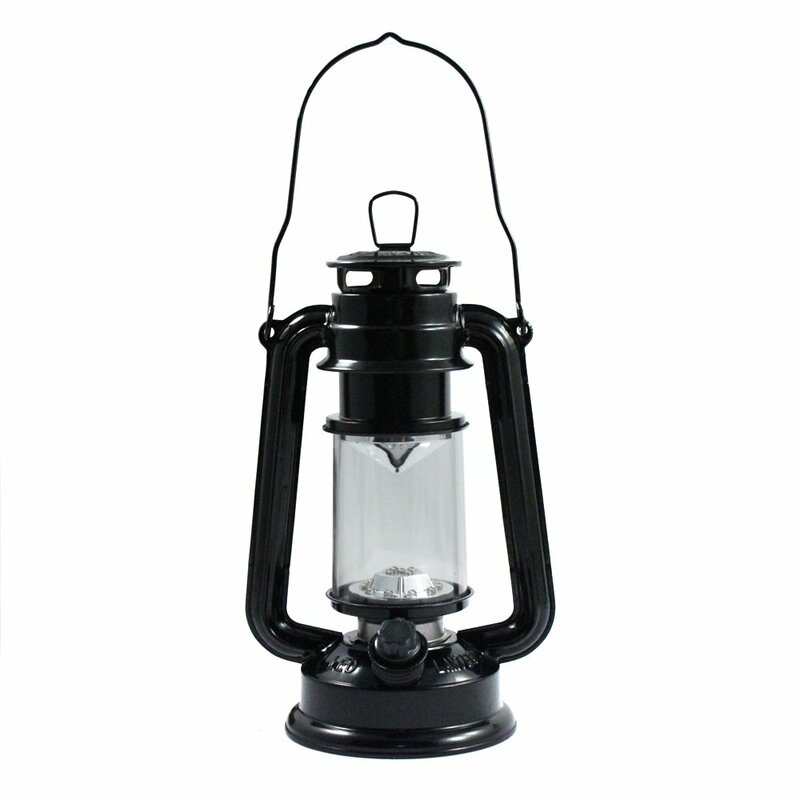 Keep your camping area or garden lit with the 15 LED Hurricane Lantern! The 15 LED Hurricane Lantern is a great light to bring along while camping, hiking or to keep at your house for emergencies. Each lantern comes with 15 super bright LEDs and a dimmer switch so you can adjust the light. This lantern is 9" tall, the perfect size for carrying around or storing when not in use. It comes with a hook so you can easily hang it in your tent or from the ceiling. Our lantern is fully constructed with metal and plastic so you avoid the breakage that occurs with traditional glass hurricane lanterns. This lantern can be freestanding, handheld, or hung in place with the attached hook at the top of the lantern. With a convenient dimmer switch to adjust the brightness and an upgrade on a classic design, this lantern is your go-to for blackouts, camping, emergency weather conditions, hiking, or for everyday use as d�cor, nightlight, outdoor lighting, and more! 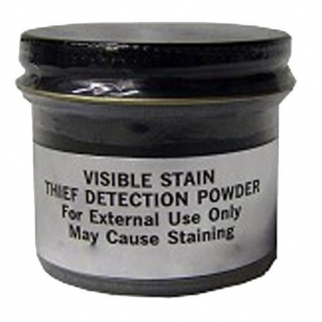 Make sure to keep one of these around during outdoor activities or for emergencies! 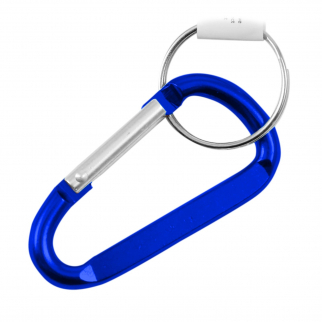 7mm 2.75" Medium Carabiner Key Chain - Dark Blue $ 5.99	• 43% off! 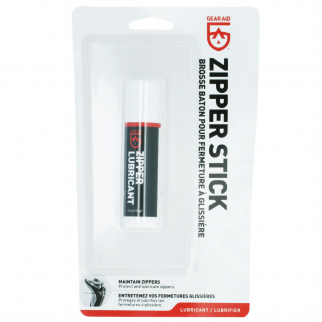 Zip Tech Zipper Lubricant High Performance Maintenance Water Sport $ 9.99	• 33% off!